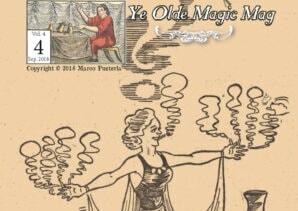 The new issue of Ye Olde Magic Mag, (Volume 4 issue 2) is now available for download. 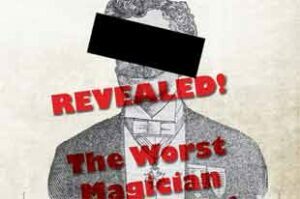 This issue is very strong on the history of magic of the 19th century, thanks to research of European magic historians, who reveal for the first time, important information about some of the great magicians of the century. 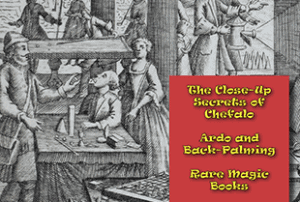 Our editor, Marco Pusterla, has discovered a previously unknown 2000-year-old record of what is now a classical magic trick! 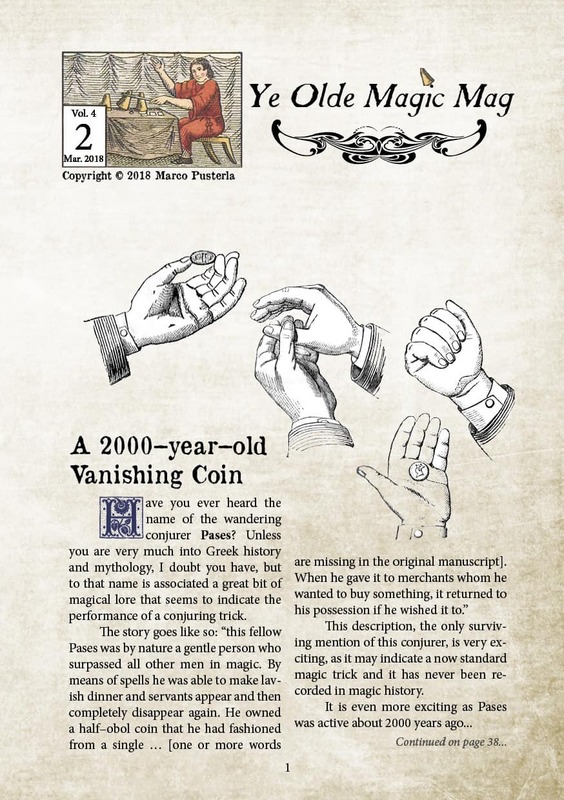 Don’t miss this early record of the first vanishing coin. 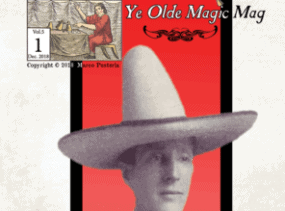 And of course, this issue is rounded up with our regular and loved columns: Auction Action on important and unusual magic memorabilia sold at auction in the last quarter; and Chewing the (Magic) Fat with reviews and magic history discussions. 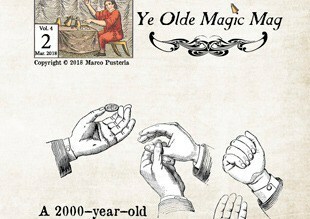 All this and more in this issue of Ye Olde Magic Mag, don’t miss it! This issue contains more than 21,500 words, is 60 pages long and is available as a Download and in printed format, LIMITED TO 90 SIGNED AND NUMBERED COPIES, for the most distinguished collectors. Digital Issue Nr. 2 of Volume 4 of Ye Olde Magic Mag is 5MB in size, has 60 pages and contains more than 21,500 words. 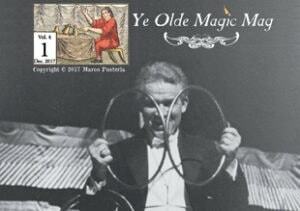 Download your copy now and start to learn about the history of magic! 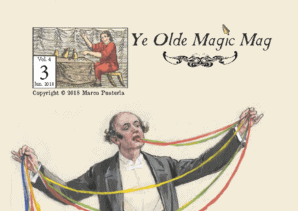 Ye Olde Magic Mag is the first fully-digital magazine on Magic History and on collecting magical memorabilia, edited and published by Marco Pusterla, A.I.M.C. A quarterly publication, it is available in a small number of printed copies, all individually numbered and signed, for real collectors. The printed version is shipped post-free worldwide and gives access to the digital copy! If you prefer, you can subscribe to the magazine with a PayPal recurring payment and that will ensure you receive the same issue number every time.